With the growth of the cannabis industry and the production of increasingly specialized forms of cannabis use and consumption like dabbing, buyers may have started to notice a separation of cannabis products into CBD and THC. Knowing the difference between the two could guarantee whether that tincture the user bought would produce a medicinal, pain-treating buzz or a recreational, relaxing high. A tincture describes any liquid extract from an herbal source that can be ingested. Cannabis tinctures in general are available with higher percentages of CBD or THC, depending on what you’re looking for. 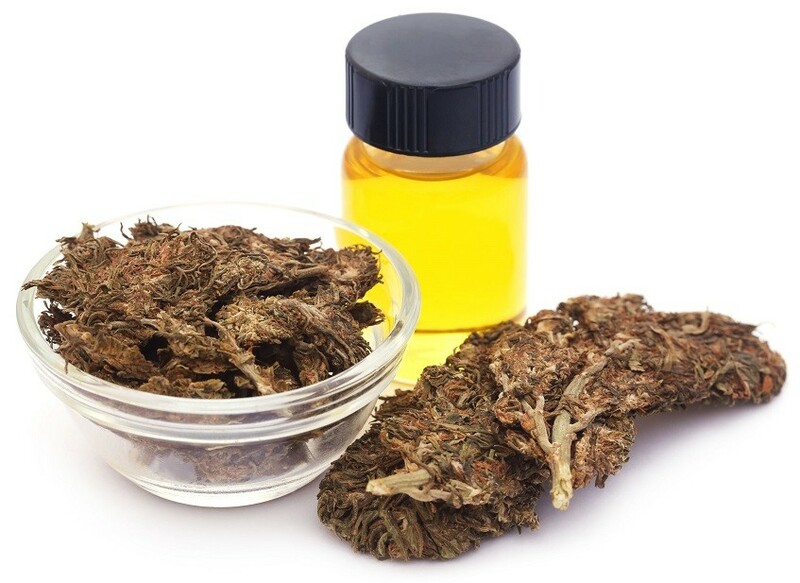 CBD tinctures are thus any tincture with a high concentrate of CBD. But to understand what a CBD tincture is, you first should know the difference between CBD and THC. Cannabidiol (CBD) and tetrahydrocannabinol (THC) are both active ingredients in the cannabis plant, and they both are categorized under the compound class known as “cannabinoids”. Both CBD and THC bond to the cannabinoid 1 receptor (CB1) in the user’s brain. The way each one interacts with the CB1 receptor determines how the user’s brain experiences the cannabis. 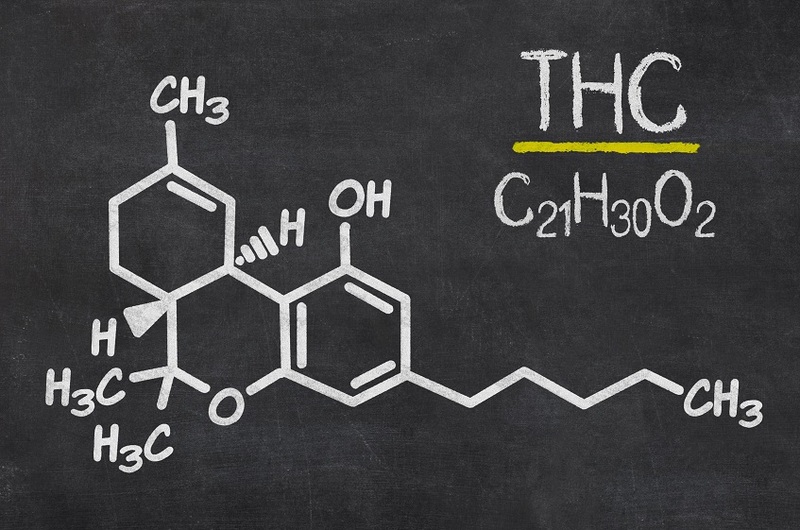 THC is the most recognizable compound for the public. THC, with its psychoactive properties, are what allow users to feel the high one gets from ingesting or using cannabis. While THC does have effects that make it desirable for recreational users, it also has been shown to have beneficial effects for medical conditions, including decreasing the pressure in the eye caused by glaucoma and reducing nausea and vomiting for patients undergoing chemotherapy. Unlike THC, CBD does not get users high, which is one reason it has received support from medical researchers. In addition, CBD can combat some of the negative effects (anxiety or paranoia) that are sometimes caused by THC. 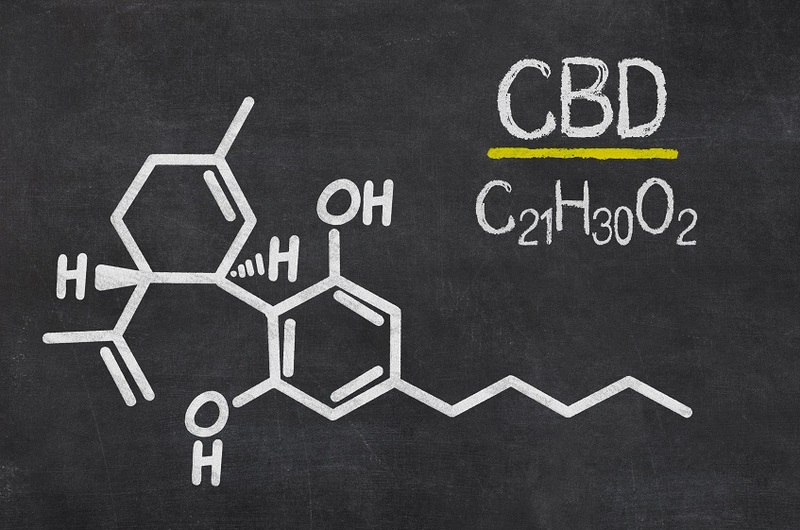 The effects of CBD are what intrigue researchers the most because of the potential applications CBD could have for treating various conditions in the medical field. The applications for these effects are wide-ranging and enormous. For the recreational users, the property of CBD that enables it to combat the negative effects of THC means that a careful mixing of the two could get users both the benefits of THC and CBD without unpleasant side effects. Companies have already caught onto this idea, and some have taken to labeling their products with varying levels of CBD and THC. The medical applications for CBD are even greater. With its ability to act as an anti-psychotic, CBD could be used to help treat people suffering from schizophrenia. The effect of lowering anxiety could also benefit those suffering from anxiety and/or depression. As an anticonvulsant, CBD can help people with epilepsy and seizures. Its effect of lessening nausea would benefit any person suffering from the often-nauseating side effects of different pharmaceuticals or chemotherapy. The anti-inflammatory properties of CBD can relieve the pain of inflammation for people with arthritis or gout. Because people use CBD for its medicinal properties, the tincture form of CBD is best suited for medicinal use. Smoking, as is well known, is damaging for the lungs and throat, and it is highly unlikely that medical personnel would prescribe any form of medicine that had to be smoked. In addition, while edible cannabis does indeed offer a variety of products, CBD users might find that they easily tire of eating the same edible every day for medicinal purposes. A CBD tincture can easily be added to anything suitable for ingestion, so users can add it to the kinds of foods or drinks they would normally consume. If administered sublingually (under the tongue), tinctures also can absorb faster than edibles. If you’re seeking to go all the way with homeopathic medicine, you can make your own CBD tincture. 1. Start with the weed. Before anything else, make sure the cannabis has been decarboxylated. If the cannabis is from a dispensary, then the plant already has been cured. If you grow your own plants, then you’ll want to decarboxylate it. Set the weed on a parchment-lined baking sheet and bake at 240°F for 35-45 minutes. Decarboxylation converts the naturally occurring THC-A and CBD-A into the active ingredients THC and CBD. This process will turn the weed a darker shade of green. 2. Grind the bud in the weed grinder or coffee grinder. 3. Put the weed in a mason jar and add the alcohol. Recommended ratios of bud to alcohol are 1 gram of weed for every 35 ml (1 fluid ounce) of alcohol. Once the alcohol has been added, seal the jar. 4. Let the jar sit in a cool, dark place for 2-3 weeks. Shake the jar once every day to make sure the alcohol and cannabis are being mixed. 5. After the soaking period is over, filter out the raw material through the strainer or a coffee filter into another jar. 6. Funnel the tincture into a dropper bottle. Droppers are preferable because it allows you to easily control the dosage. The dark glass that dropper bottles are usually made of will also protect the tincture from breakdown caused by the sun. Photos from: Mohammed Anwarul Kabir Choudhury © 123RF.com, zerbor © 123RF.com.